‘Tis the season for barbecues, parties and family gatherings. Everyone’s looking for a bit on the side at this time of year, when it comes to food (dips, condiments, side salads). So it’s important to have a few dishes in your repertoire to pack or plate. 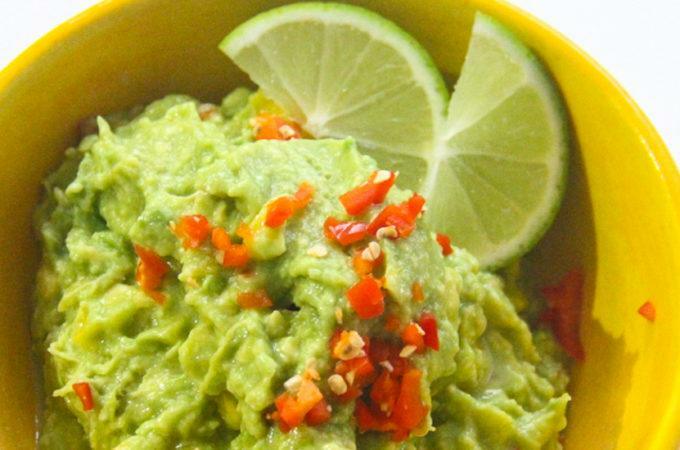 This Mango Guacamole offers crowd-pleasing twist on the original recipe….